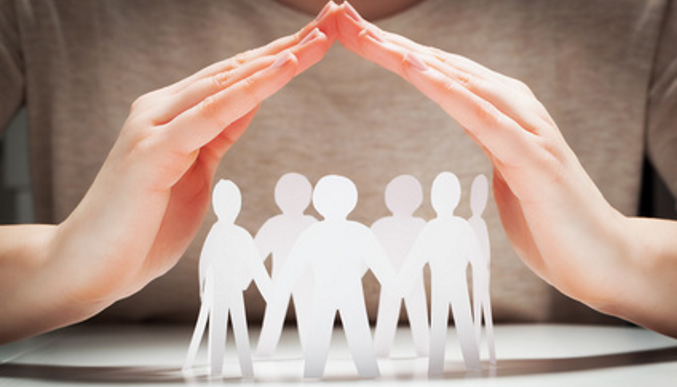 The Health and Safety at Work Act requires all social care providers to produce an adequate risk assessment strategy for tasks that are performed at work. Risk assessments are designed to ensure that all employees can work in a healthy and safe environment, and that all service users are treated safely and with dignity. A risk assessment may be carried out by the employer or a trained employee. Consider which tasks could involve a risk or hazard. Some risks and hazards may be more obvious than others. Hazards may also present themselves to social workers which might not exist in other workplaces. It may be a good idea to mentally run through each task to help consider what hazards might exist. It is a good idea to create a new risk assessment for every client, because each individual has their own unique needs. For example, making hot drinks could be a scalding/burning risk in an activity with someone who has dexterity and mobility issues in their hands. On the other hand, tasks involving sharp objects may be identified as a potential risk factor when working with violent offenders. It is important to identify who might be at risk of injury from the hazards which have been identified. Sometimes the risk will be to the employee, whilst at other times the risk could be to the service user. In some cases, the risk of injury could be to a third party. More than one person can be affected by a potential hazard. 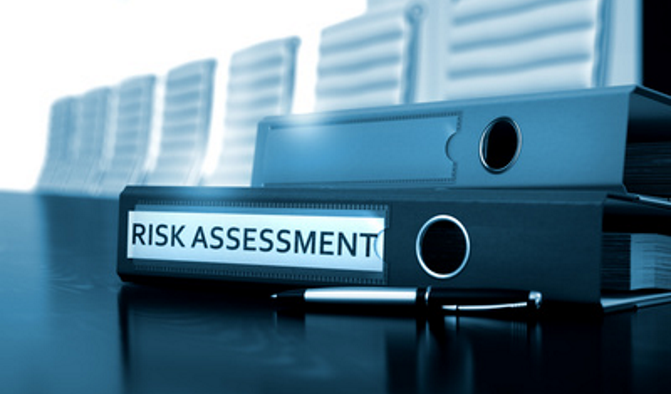 Risks should be evaluated to identify whether they are high risk, medium risk or low risk. Steps should then be decided on to minimise or completely eliminate the risks. In some cases, the benefits may easily outweigh the risks for a low risk hazard, and no precautionary steps have to be taken. If it is not possible to minimise the risks to an appropriate level, then the activity or task may need to be avoided completely. The risk assessment should be clearly recorded and stored so that it can be revisited when necessary. All relevant employees should have access to the risk assessment, so that they can understand the potential hazards. A codified risk assessment will also help the organisation to prove what they have done to mitigate risk if there is an incident. Steps should be taken to implement all of the precautions which were set out in the risk assessment. Failing to implement these steps can put people at risk and may leave the organisation open to accusations of negligence and personal injury claims. The risk assessment should be reviewed regularly and updated if necessary. The risks which are associated with a particular activity may have changed due to a change in circumstances with the client. On the other hand, new activities may need to feature in the risk assessment. Any new activities should be added to the risk assessment before they are undertaken, so that adequate risk reduction precautions can be undertaken. In some cases, it may be decided that existing precautions are not good enough. A risk assessment may also need to be changed to stay in line with updated social care legislation. A serious violent offender may need support during their rehabilitation period. They are known to have offended in their own home and it has previously been shown that their violence is always directed towards women. The risk assessment strategy may suggest that the client is always visited by two people in a neutral location. A police liaison officer or PCSO may be utilised to help to keep the support workers safe. If possible, a male social worker should lead on the case to reduce risk. 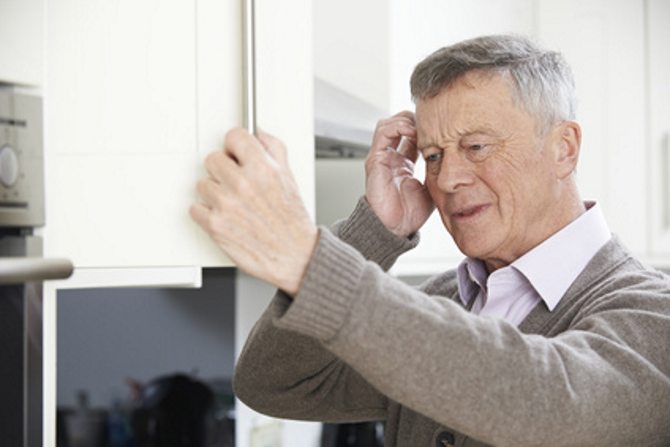 An older client with limited mobility and dementia may struggle with cooking in their own home; however it is something that they enjoy doing and it allows them to maintain their independence. Because there is a lot of benefit to the person being able to continue to cook, the risk assessment should focus on how to reduce risks for all involved. There are plenty of tools and devices which are designed to help people to open jars and carry heavy objects in the kitchen. These reduce the likelihood of dangerous spillages. There are also devices which can reduce the likelihood of people leaving the gas on in their kitchen. This entry was posted in Social Work UK on 07/10/2017 by admin.